Our local SEO company works primarily with small business websites. 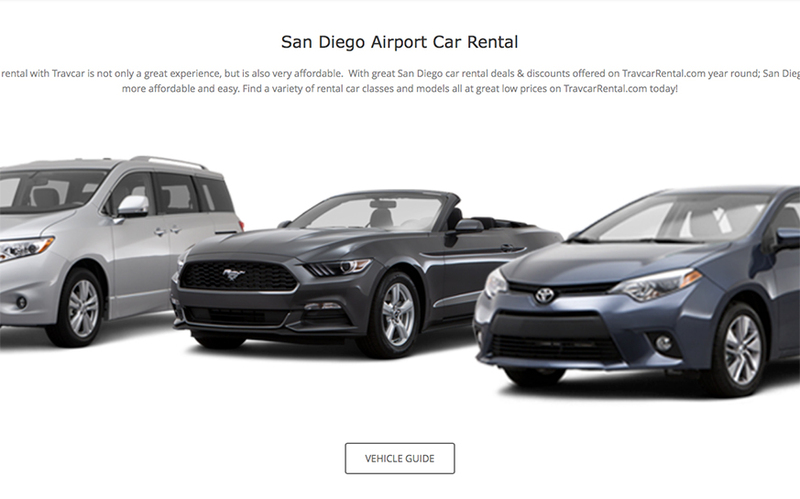 Travcar Car Rental is a local car rental company that services the San Diego Airport and surrounding communities. Our client Travcar was looking to improve their rankings and generate more car rental reservations on their website. Our role for this project was to improve rankings and drive more traffic to TravcarRental.com. We began the project by creating a keyword analysis that focused on high traffic keywords like “car rental San Diego” and “cheap car rentals San Diego." By focusing our campaign on local keywords (instead of on competitive keywords with high search volumes), we were able to generate very cost-effective traffic to TravcarRental.com. Within just a few months, our local SEO company was able to rank Travcars website above many of their competitors. 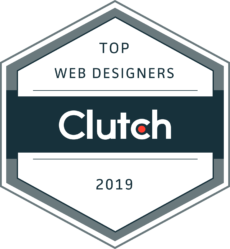 We were even able to rank their site on the 1st page for keyword phrases that received up to 240,000 average monthly searches. Overall we were happy to see that our campaign improved Travcars rankings in a highly competitive search environment.